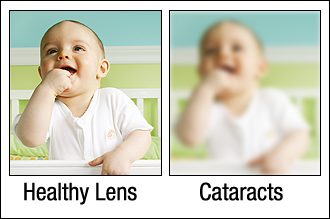 A cataract is a progressive clouding of the eye's natural lens. 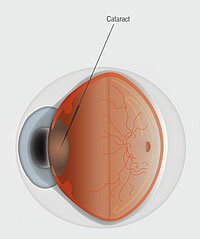 It interferes with light passing through the eye to the retina. Aging and other factors cause proteins in the eye's lens to clump together forming these cloudy areas. Early changes may not disturb vision, but over time cataracts typically result in blurred or fuzzy vision and sensitivity to light. People with progressed cataracts often say they feel as if they're looking through a waterfall or a piece of wax paper. 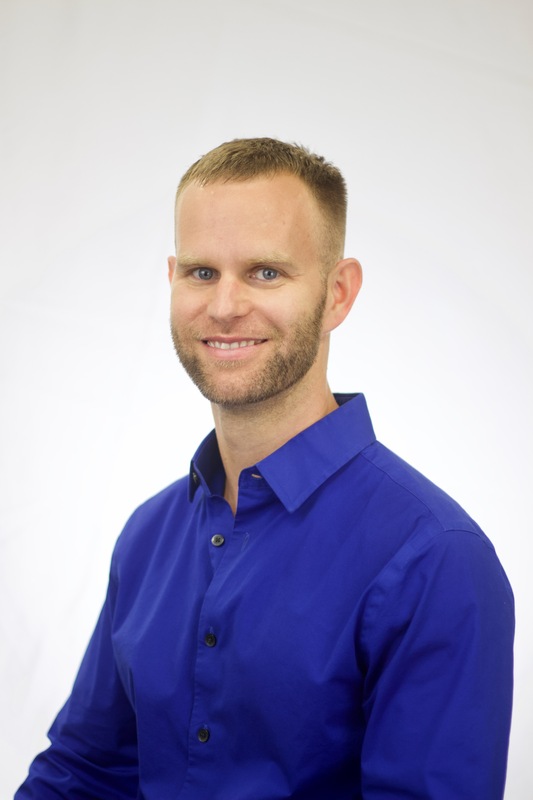 Your Tampa eye doctor can perform a contrast sensitivity test to determine how much your vision has been affected by a cataract. But typically, when decreased vision affects your everyday activities or hobbies, a cataract should be treated. Currently there is no medical treatment to reverse or prevent the development of cataracts. Once they form, the only one way to achieve clear vision again is through cataract surgery at our Tampa eye center.